Ready to take your backcountry snowboarding to the next level? 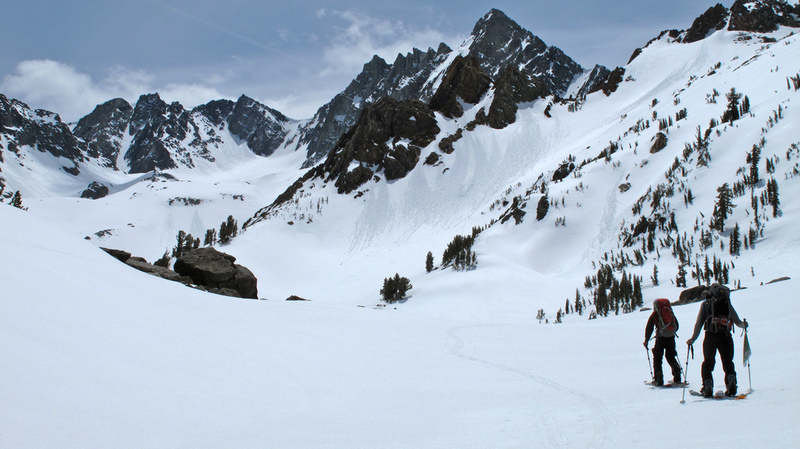 This comprehensive splitboard mountaineering camp combines backcountry splitboarding with mountaineering to get you higher into alpine terrain. Learn to ride couloirs, steeps and wide open glaciers. We also cover technical mountaineering techniques as they apply to snowboarding big mountain lines. 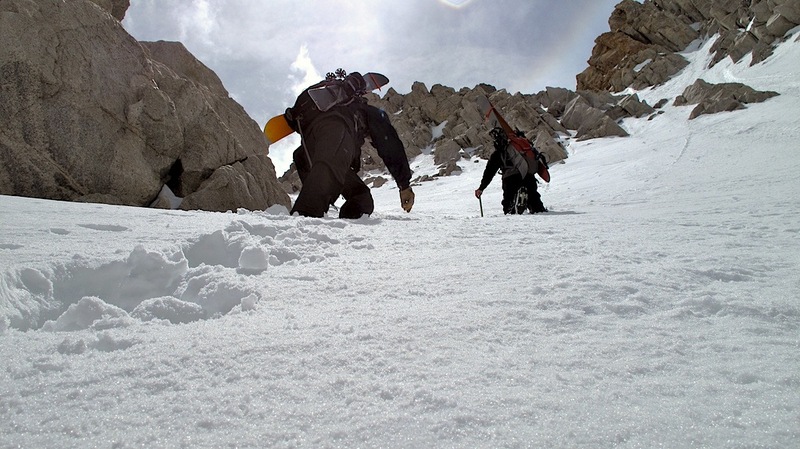 Learn world class standards of mountaineering and get in some great shredding along the way. This trip is a must for any splitboarder wanting to take their skills to the next level. LOCATION: Bridgeport, California, Eastern Sierra. Only 4 hours from the S.F. Bay Area and one hour North of the resort town of Mammoth. PREREQUISITES: Advanced level snowboarders with some previous backcountry splitboarding experience. 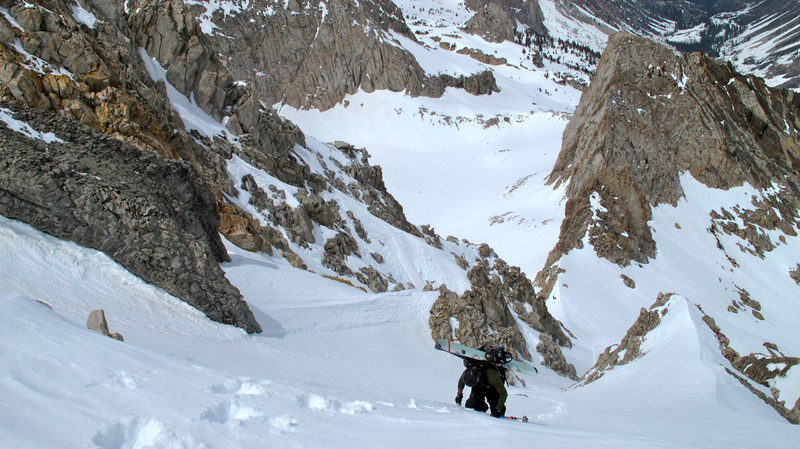 Good physical condition and the ability to carry an overnight pack all day on a splitboard.